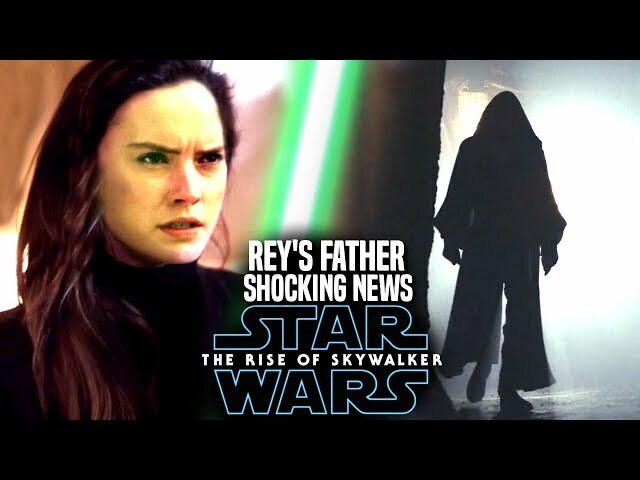 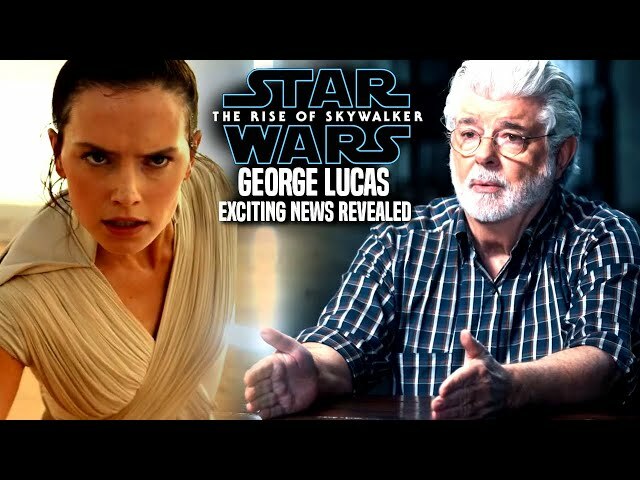 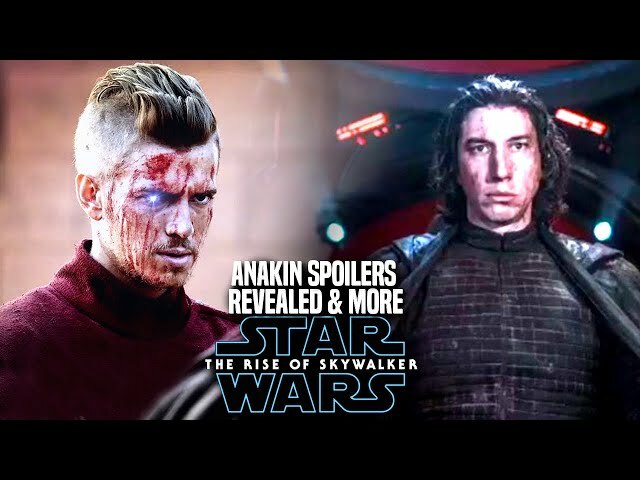 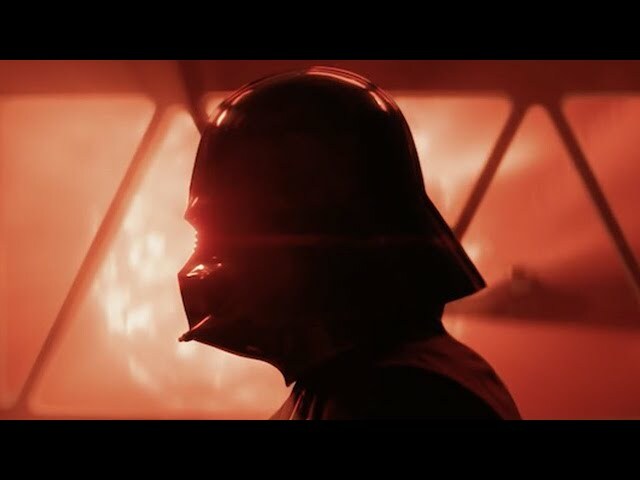 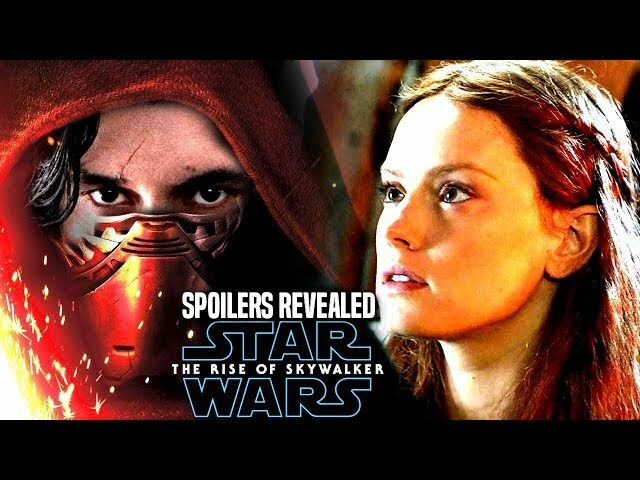 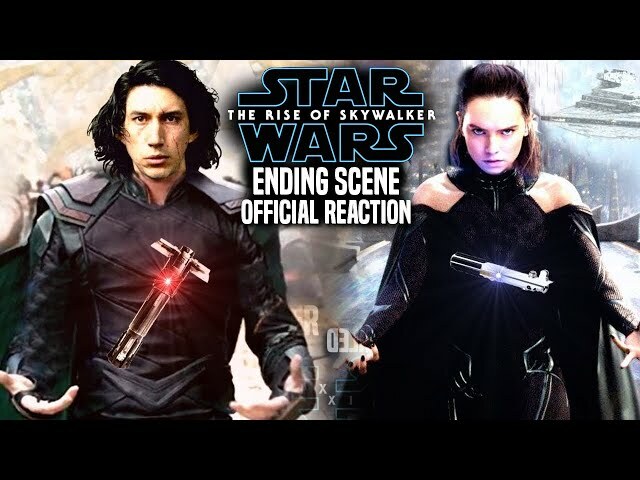 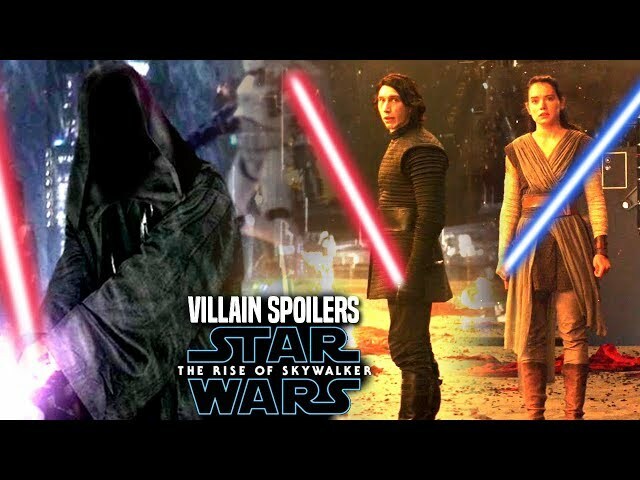 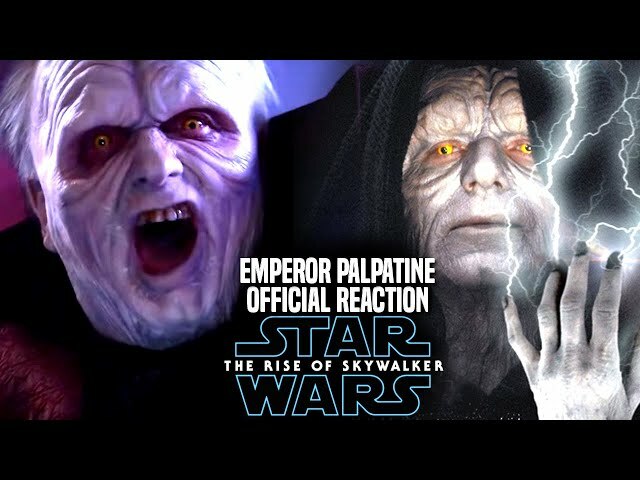 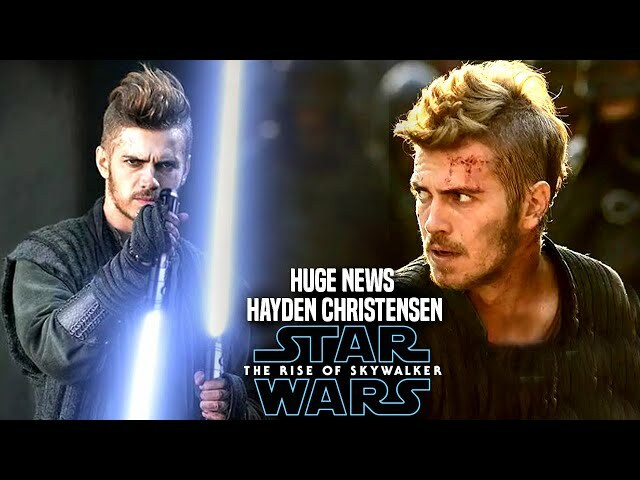 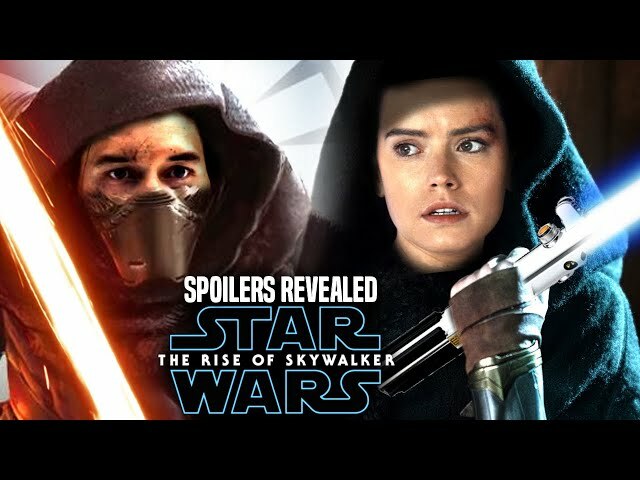 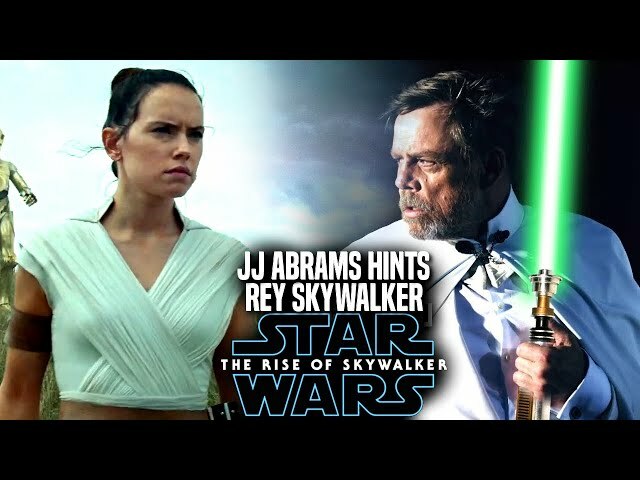 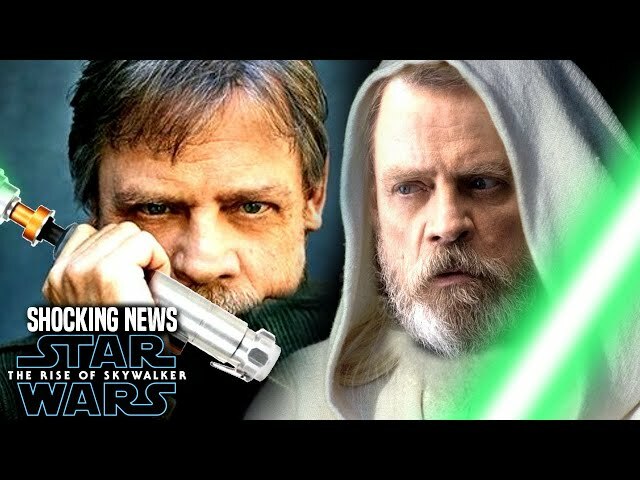 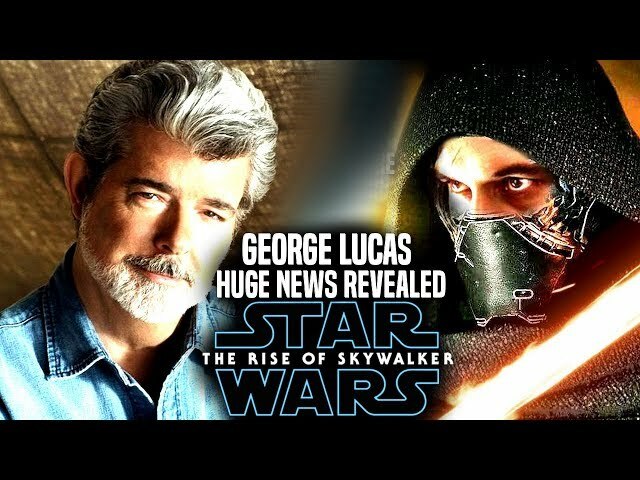 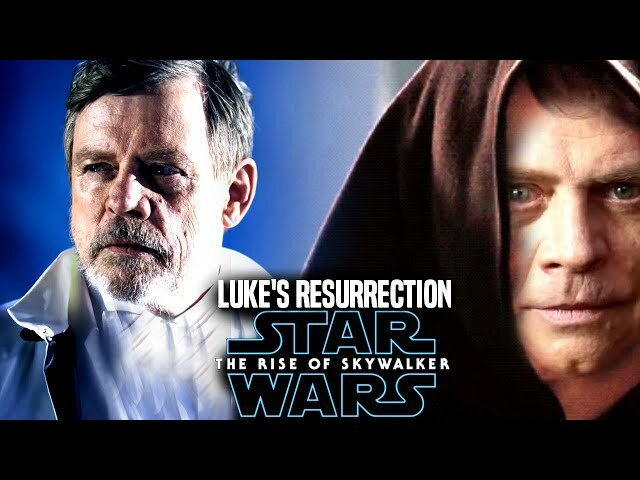 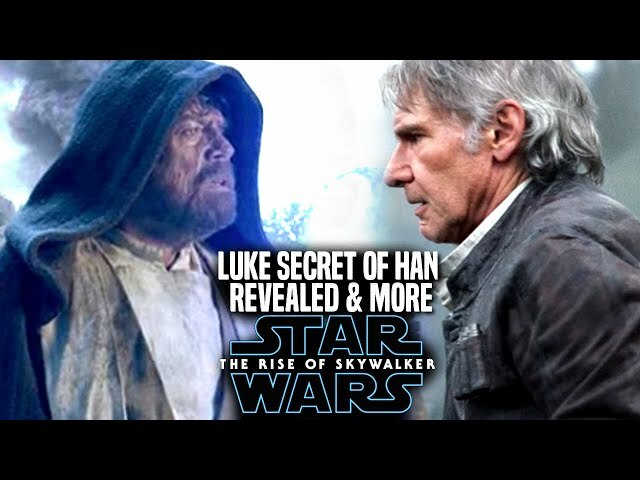 Star Wars The Rise Of Skywalker Trailer made its debut at star wars celebration chicago leaving fans speechless as to why we saw the wreckage of the death star 2 from return of the jedi. 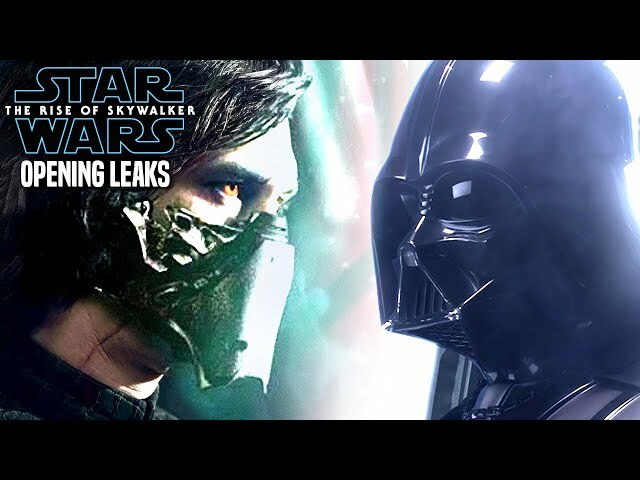 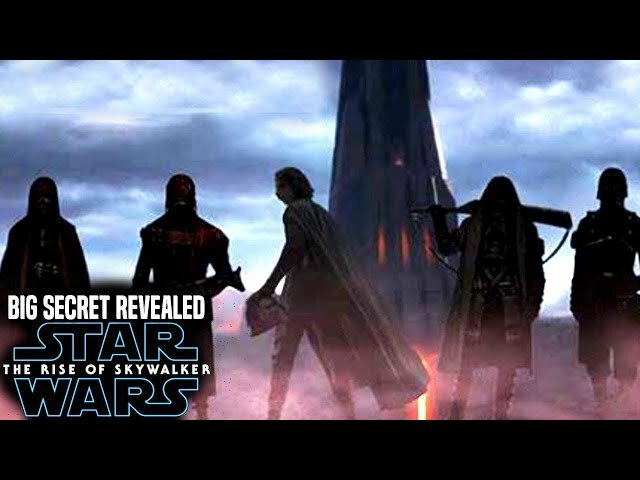 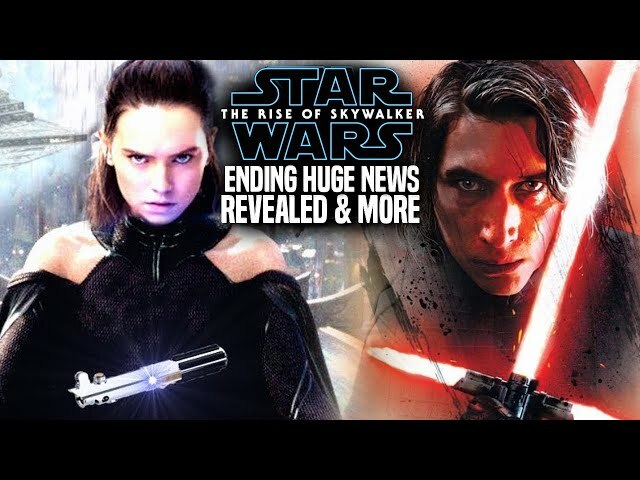 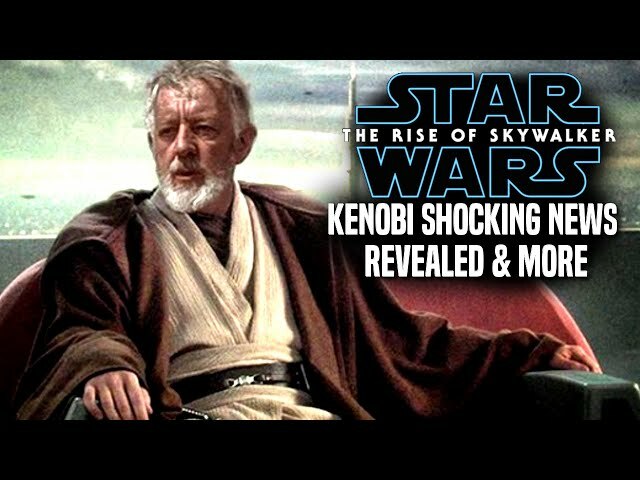 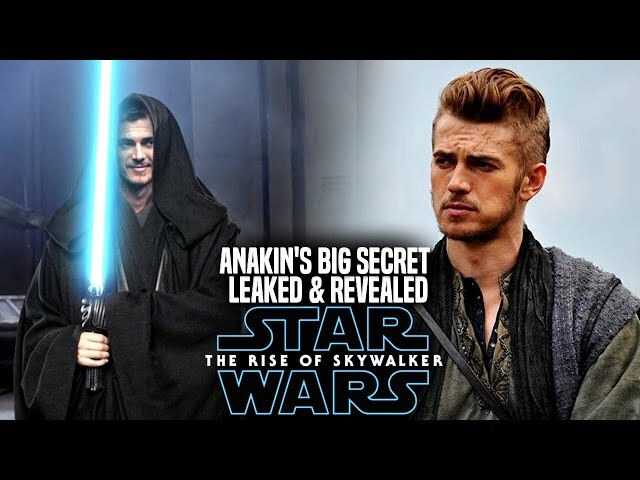 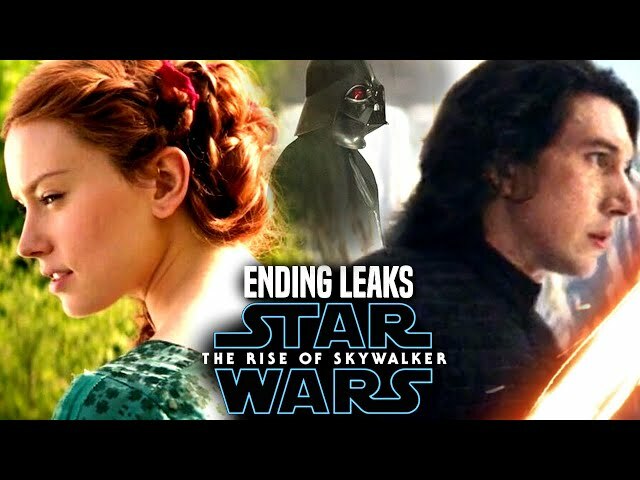 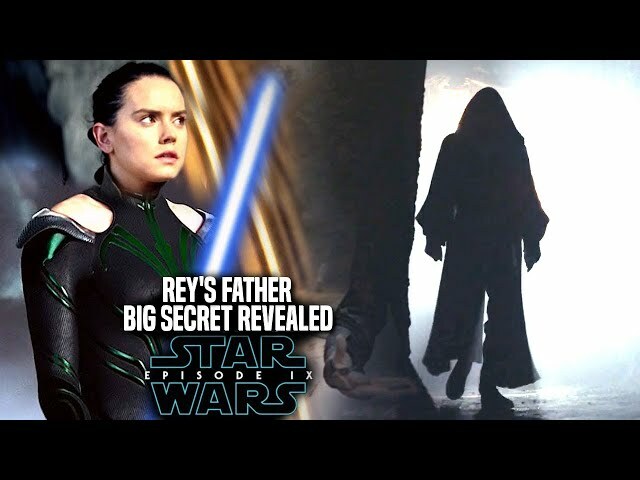 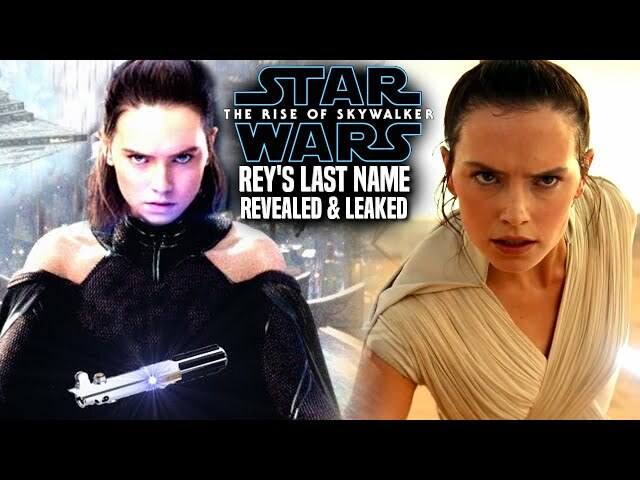 We will be going over that part of the star wars the rise of skywalker teaser trailer involving a secret for the death star itself. 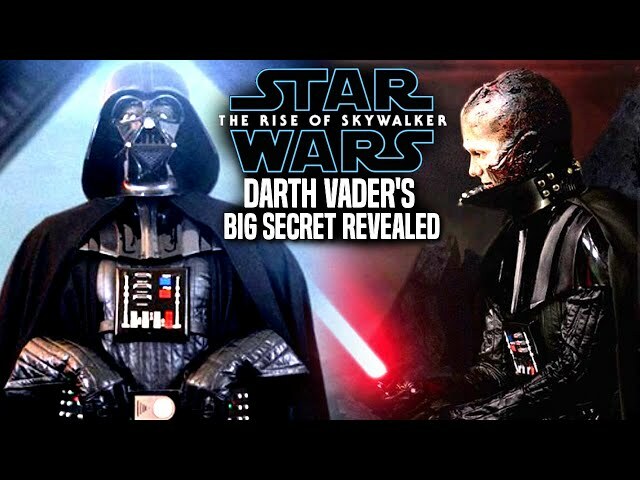 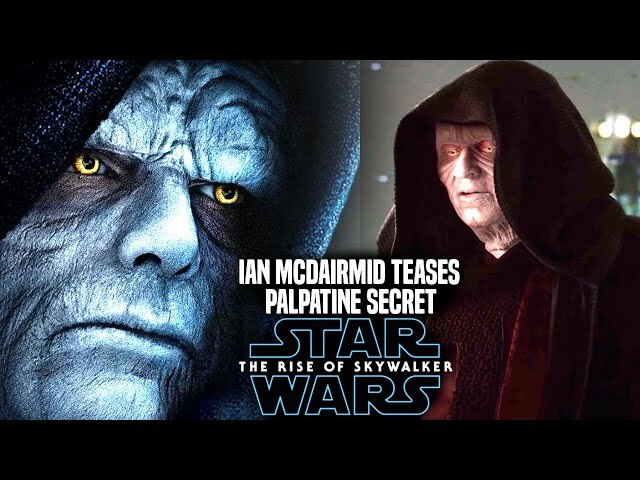 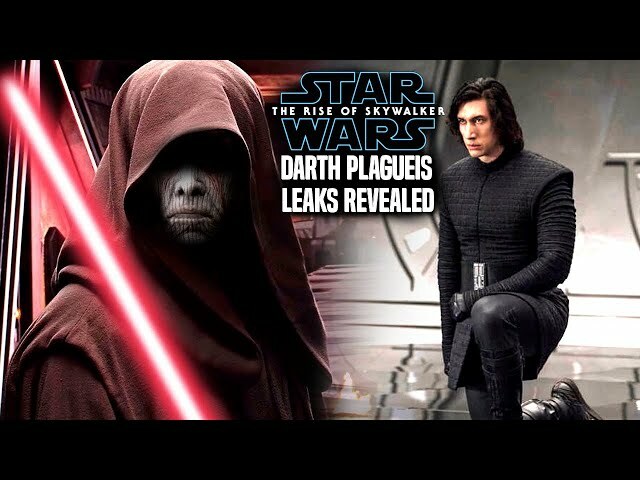 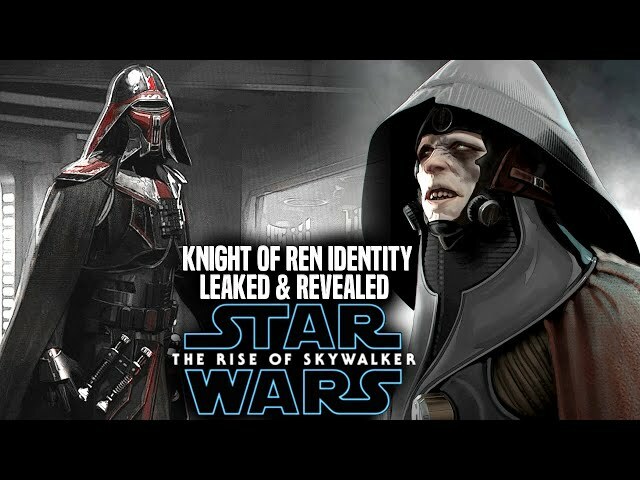 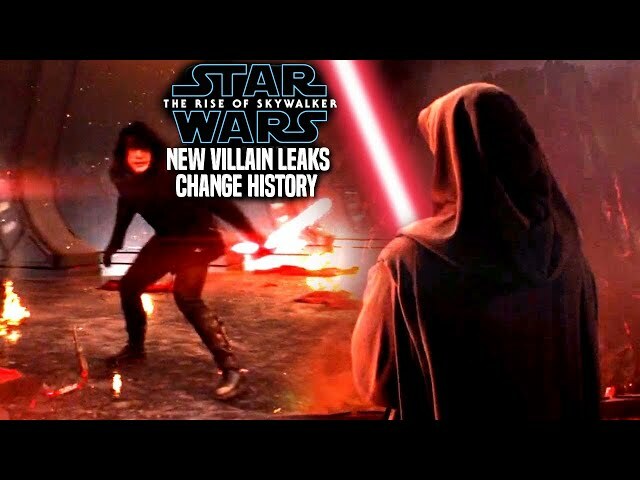 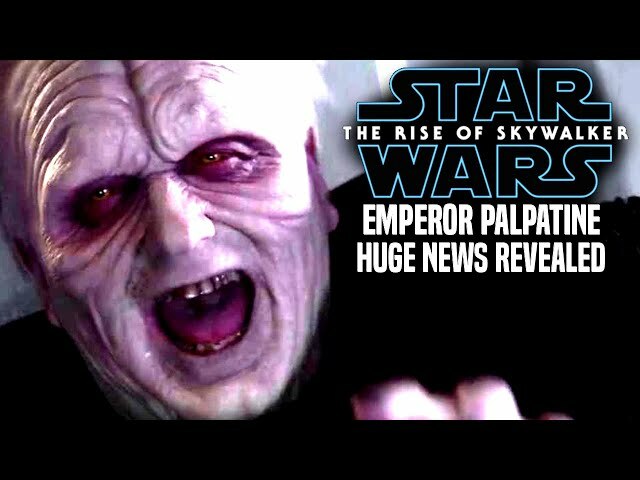 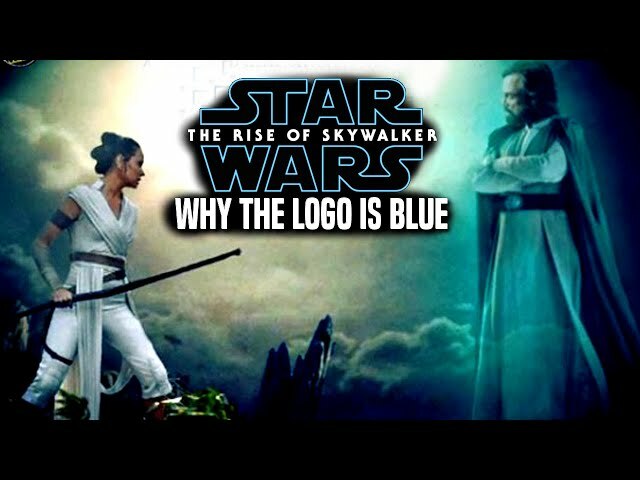 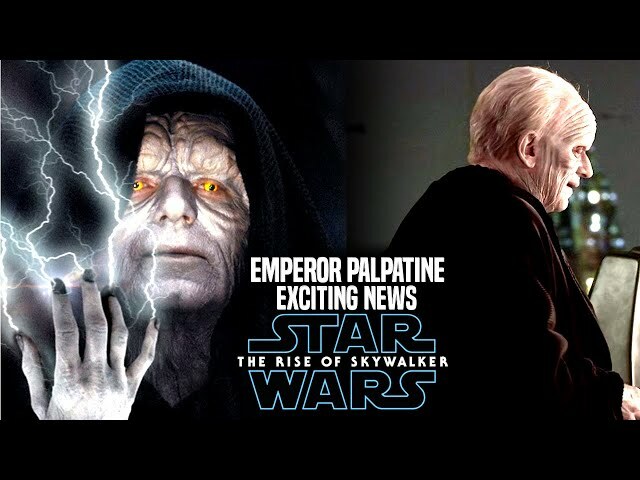 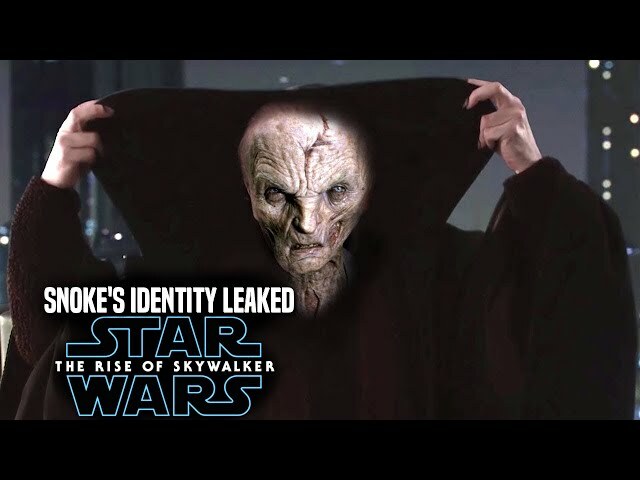 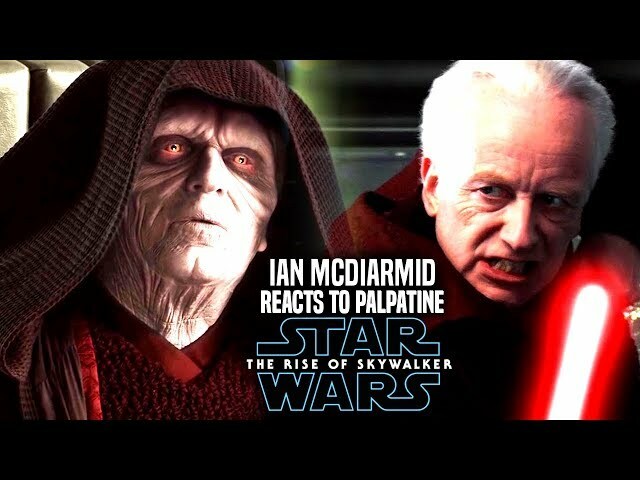 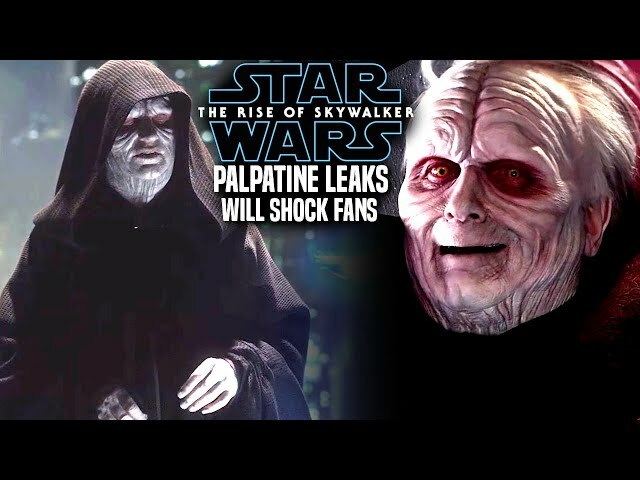 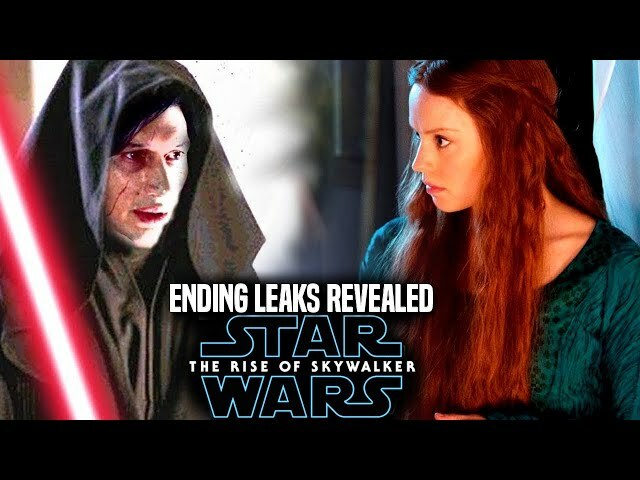 This will have something to do with the skywalker's as well as emperor palpatine. 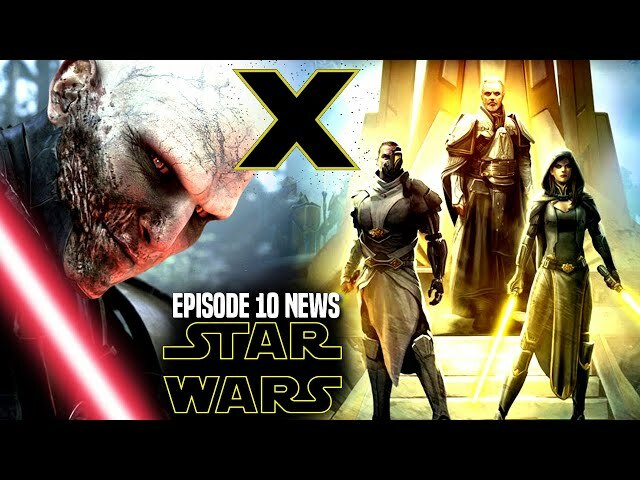 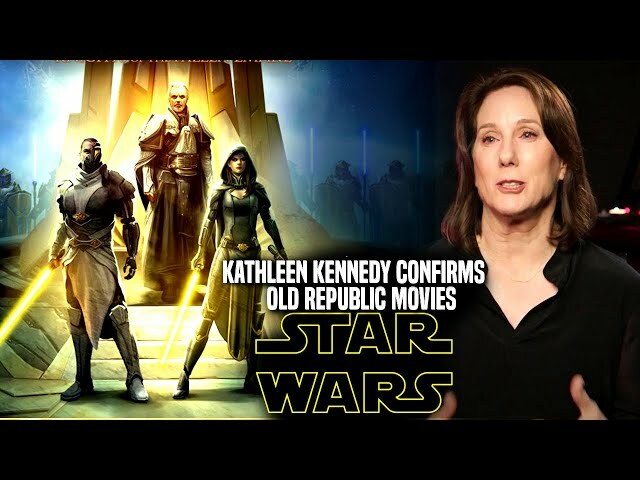 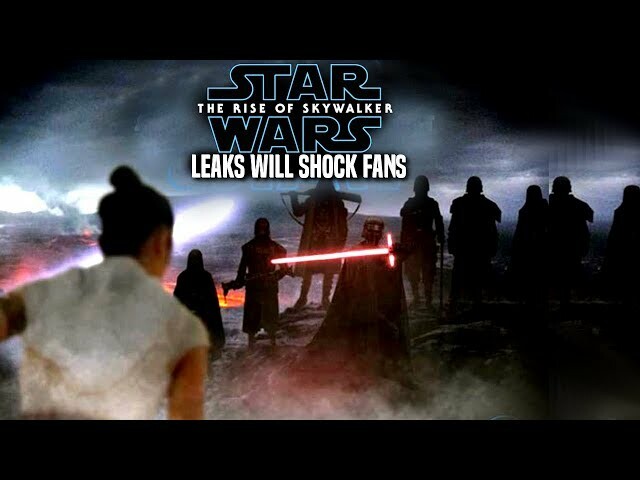 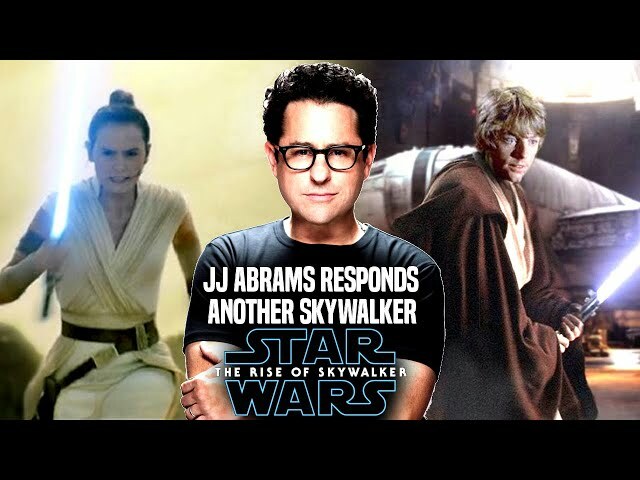 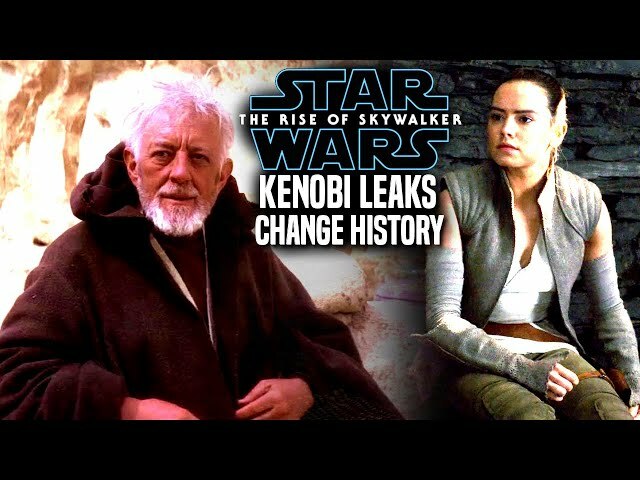 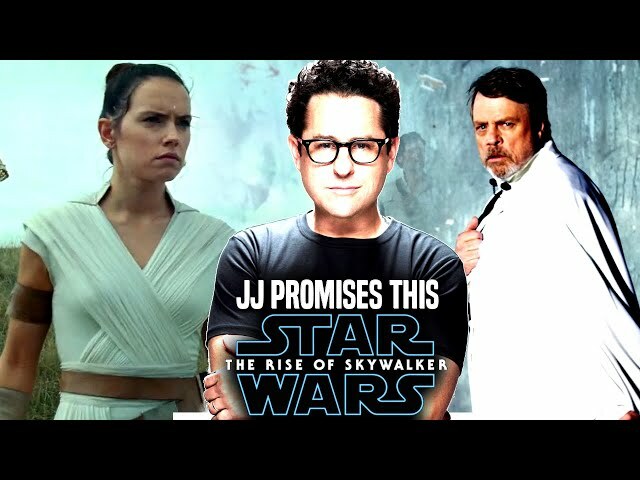 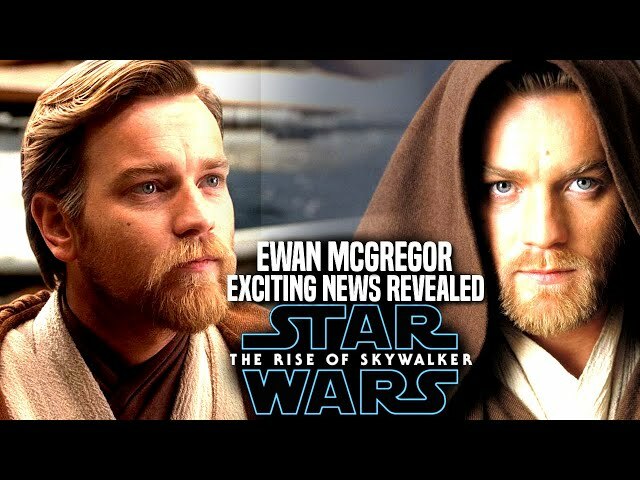 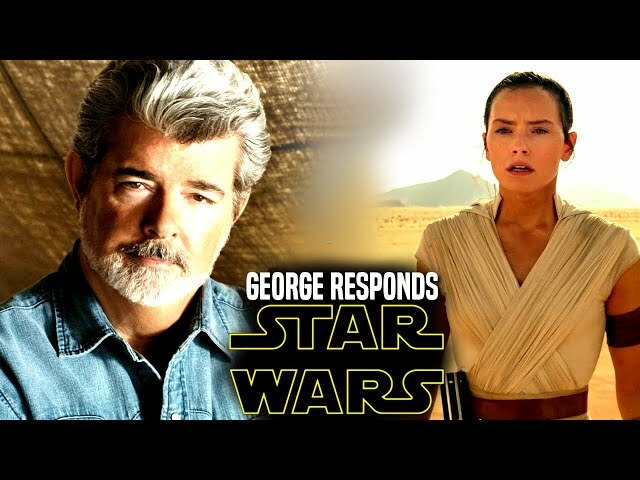 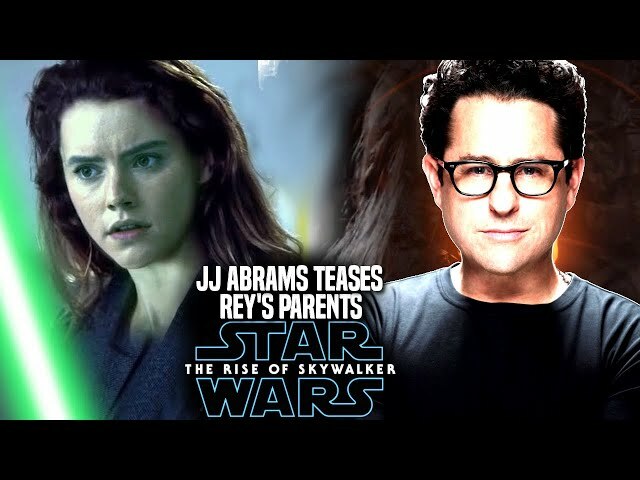 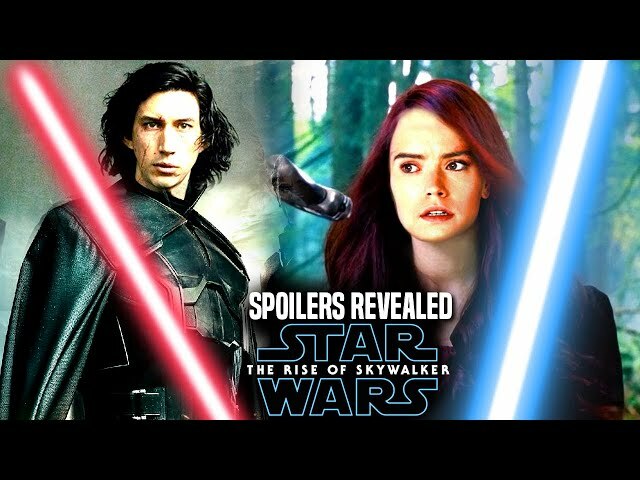 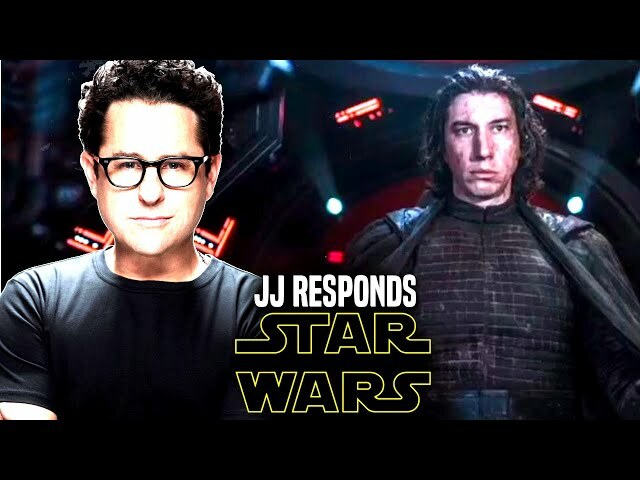 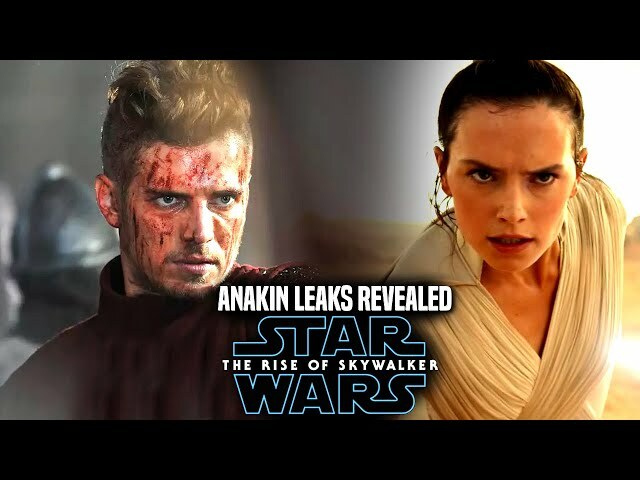 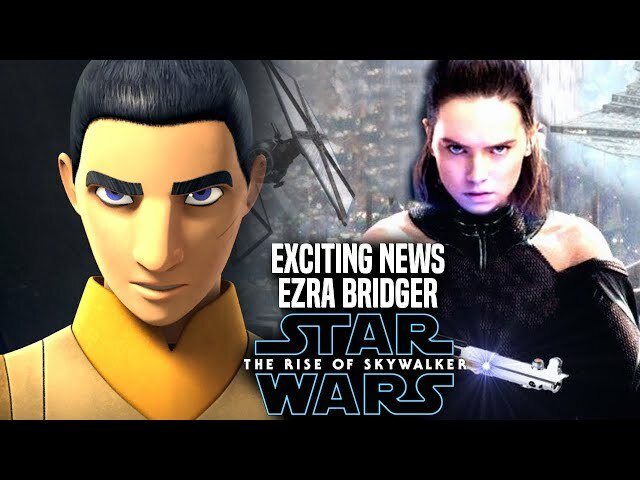 JJ Abrams has many tricks up his sleeve for this movie and fans cannot wait for more star wars episode 9 footage after witnessing the star wars episode 9 teaser trailer. 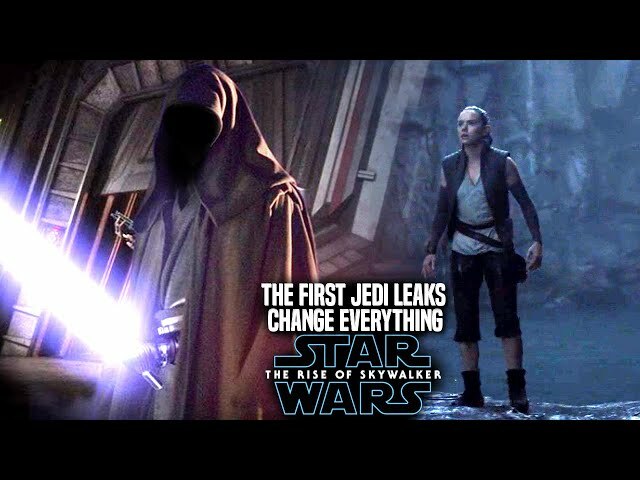 Recently we also went over why the death star is underwater in the episode 9 teaser trailer.